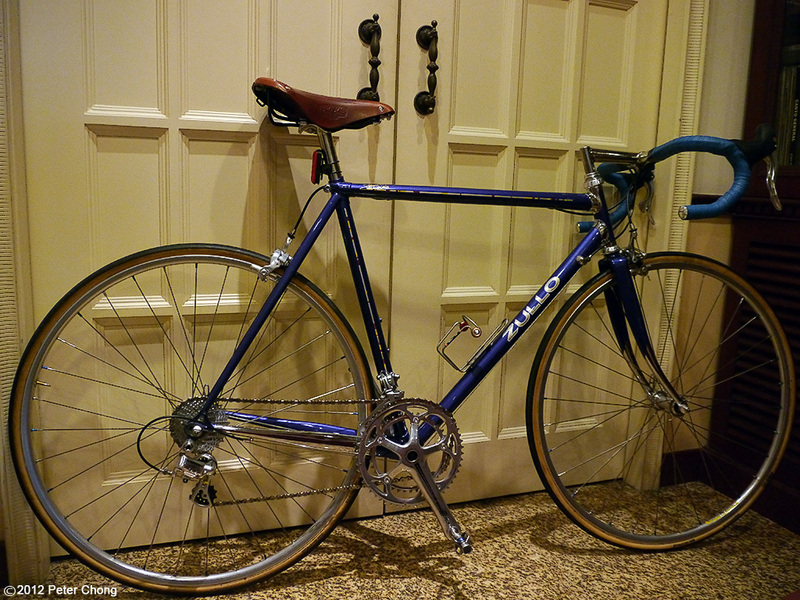 An experiment today...to combine my interest in bicycling and my photography. 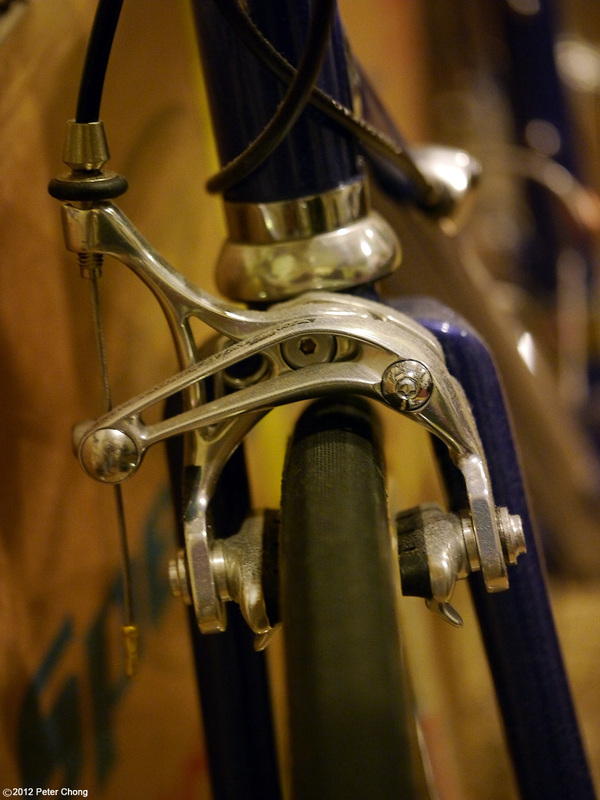 I have not done any work on bicycles professionally...its rather different from photographing watches, or landscape. 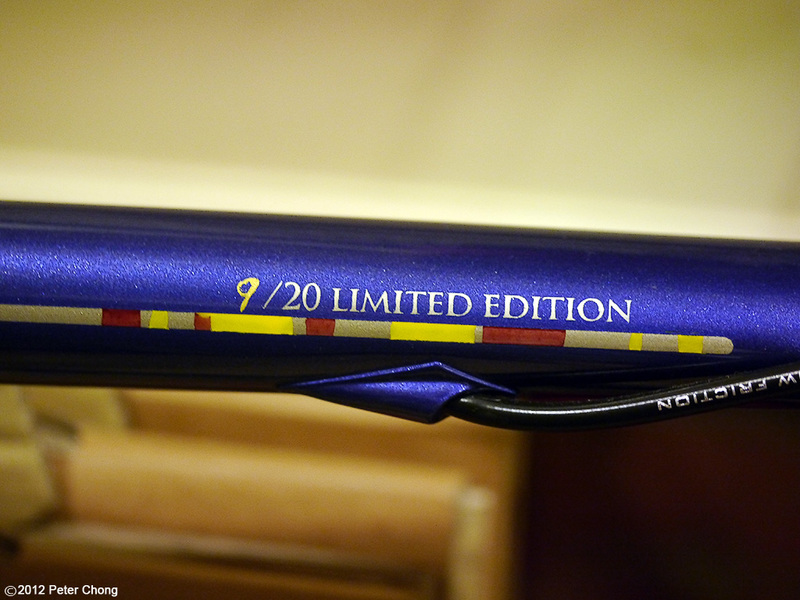 So here is my try on a very special bicycle. Handmade by Tiziano Zullo in Italy, this is one of a limited series of only 20 worldwide. 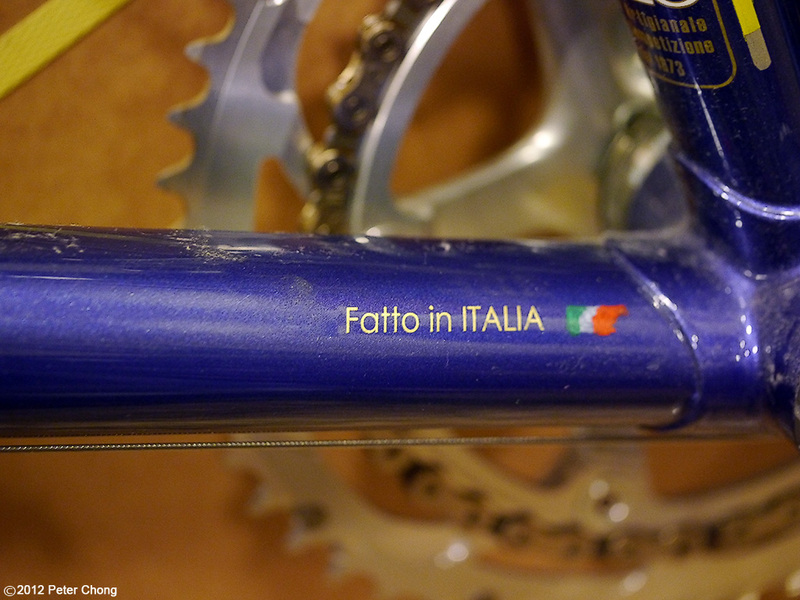 A good friend, on hearing that I was going to return to the steel is real crowd in cycling...those of you who are cyclists know this battle cry...immediately offered me a choice of either his Zullo or Pegoretti. I thought to try the Zullo first. 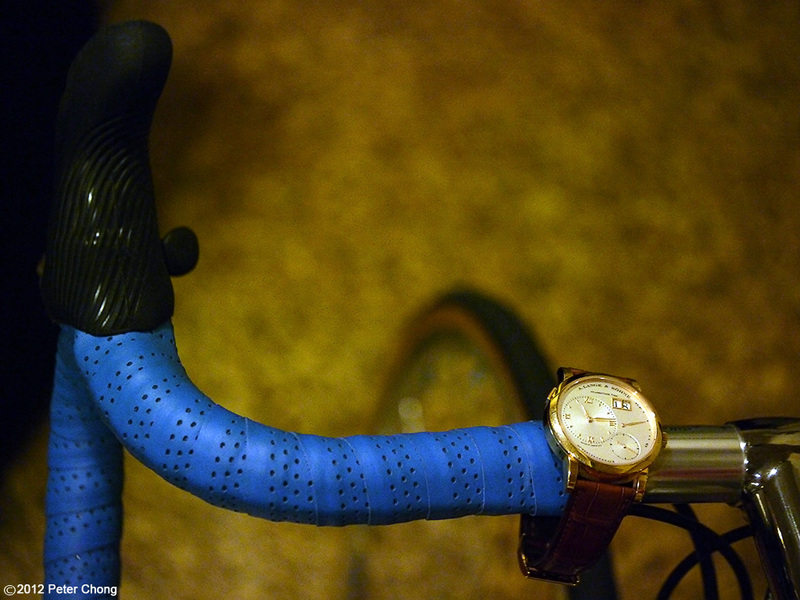 Tiziano Zullo handmakes the bicycles, reminds me of Philippe Dufour in watchmaking, and currently have a Japanese artisan as his master apprentice...like Dufour. 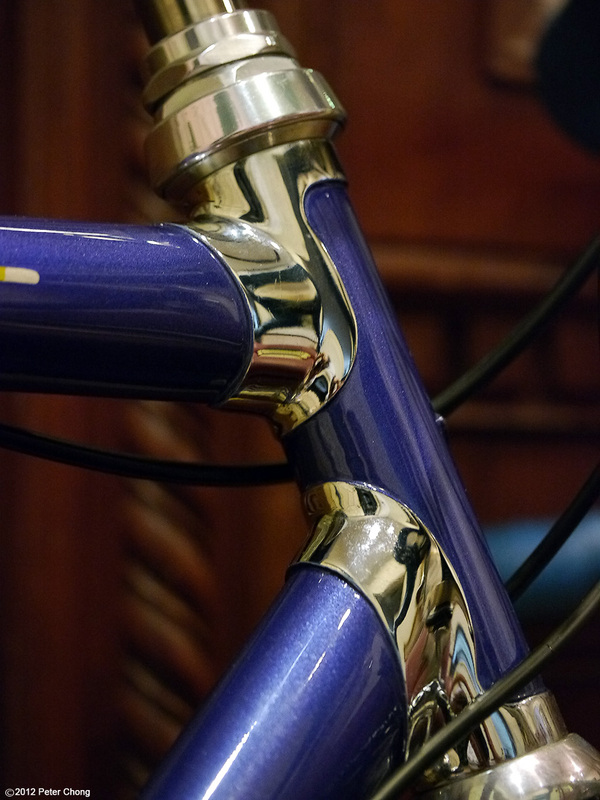 Frame material for bicycles started with steel, and as metalurgy and material science progressed, the general trend moved to aluminium, a fling with titanium and magnesium to the current rave of carbon fibre frames all over. I will not enter into a discussion of which is better...its another Canon-Nikon, Mercedes-BMW type of argument...each one have their preferences. 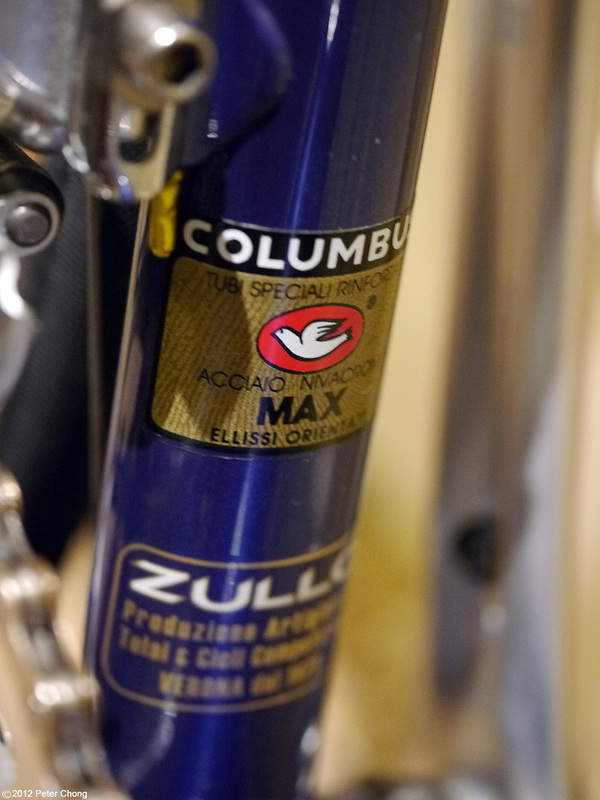 The tubeset is Columbus Max...a very strong and stiff tubeset. 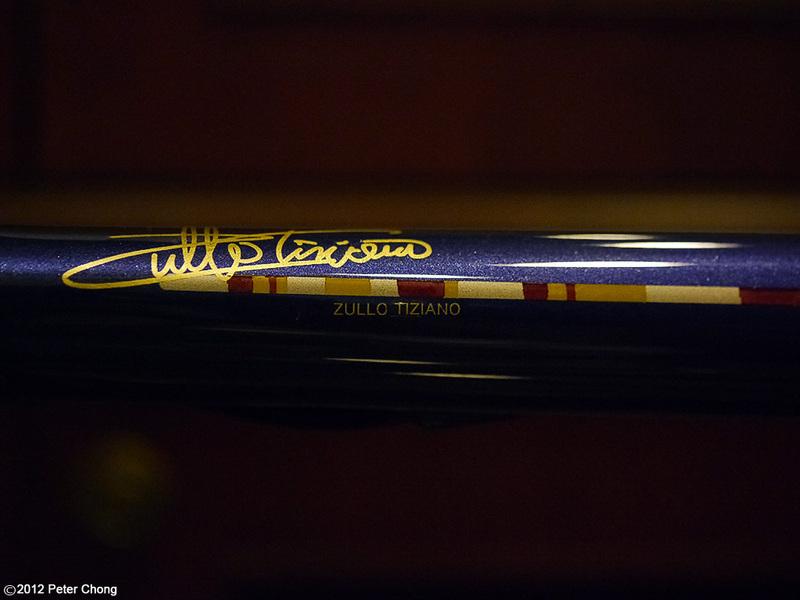 Totally handmade by Tiziano himself, and painted by Masso, his master apprentice...I call Masso this because he is a fully qualified frame builder, having done his initial apprentice with the other famous Italian frame builder - Dario Pegoretti. The paintwork is extremely beautiful. With specs within which reflect light. 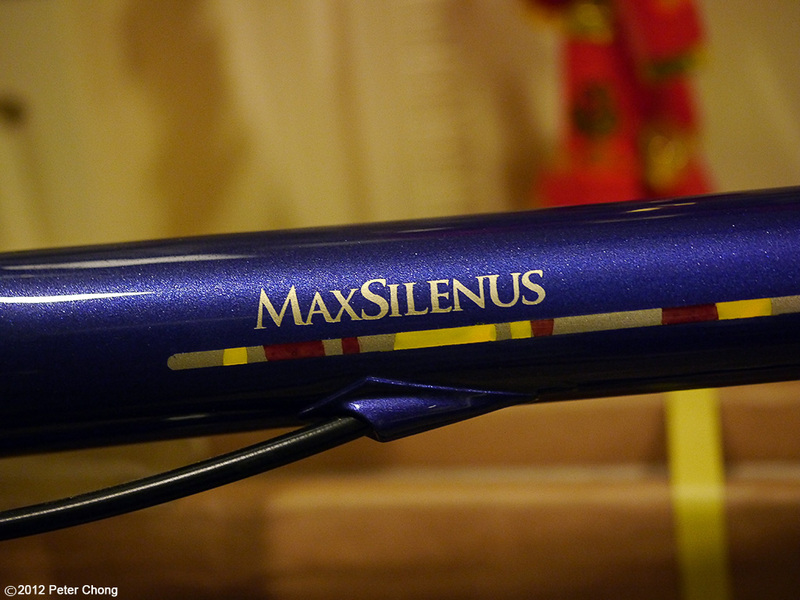 And the strip of multicolour bits adorn the top tube. The lugs are magnificent too, and contribute a bit more weight to the bike, but I must say its quite impressively light...I didn't have a scale to weigh it, but I hazard a guess that it must hover around 8kg. Athena gets skeletonized dual pivot brakes for the front and single pivot for the rear. Wheelset is built on a vintage Ambrosio Hypothesis rims with lightweight Tune hubs on a set of magnificent, very comfortable 25mm silk tubulars built by FMB. Another view of the entire bike...I am not happy with either full bike pictures...will need to figure out a better way to shoot this. Riding the bicycle...its almost like a dream. The frame is very stiff...the tires, pumped to 110psi is very comfortable. 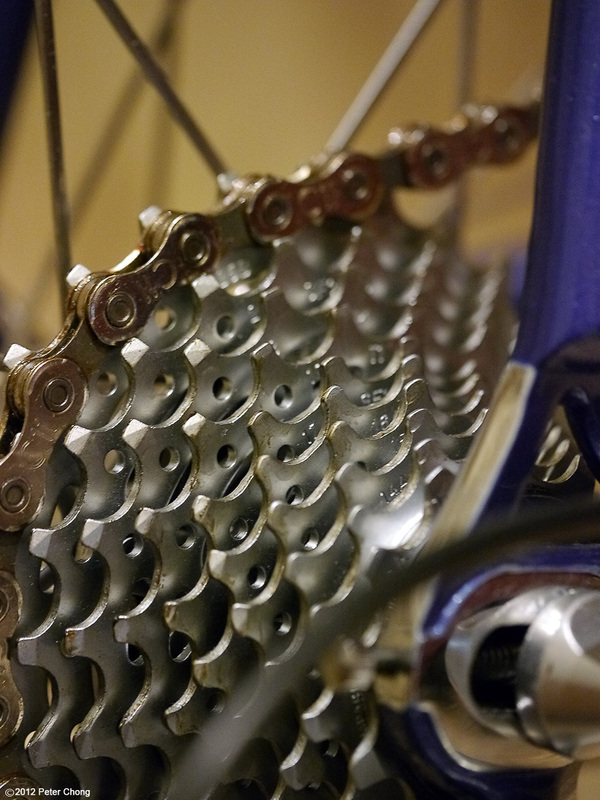 The Athena 11 groupset does the job well. Could be a bit quieter, but looks beautiful and retro and works fine. 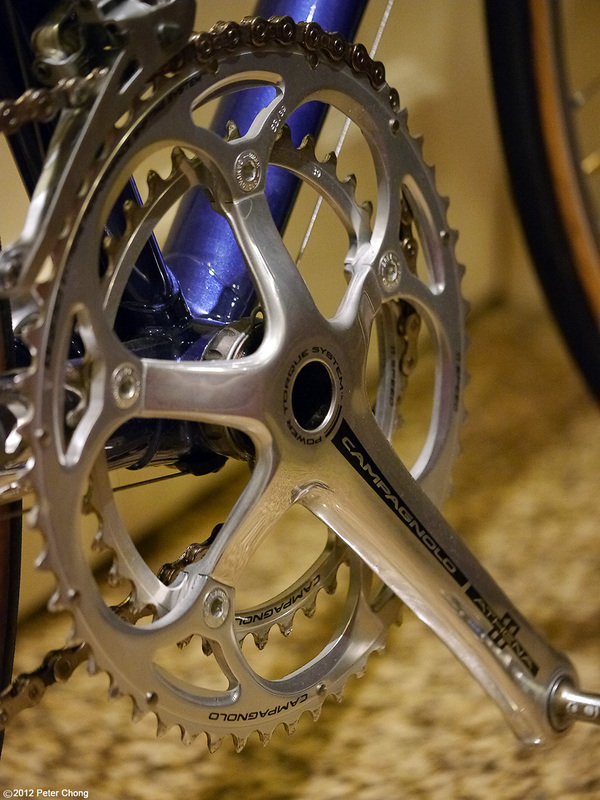 The traditional 53/39 double gearing is a bit tall for me...I won't be able to climb well...maybe a 50/34 compact with the new 12-29 cassette might work better for me. On hindsight, I should have setup my Profoto flashes and get more even lighting. Perhap another day soon. p.s. The Brooks saddle is mine. 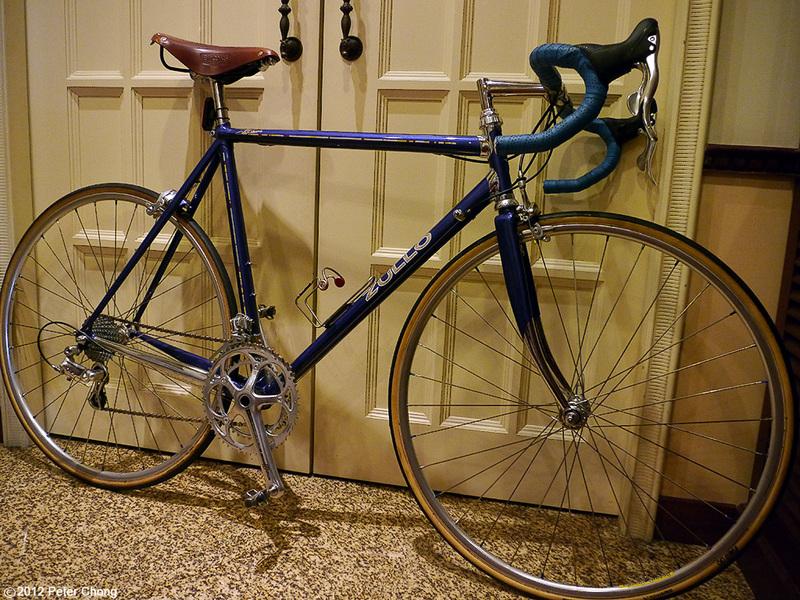 The bike came with a matching electric blue Italian made Concorsa saddle. Captured the bike so beautifully, as always Peter! Maybe with the wheel in a turning position. Makes the "whole" bike smaller? Love the 'cycling computer' mate!